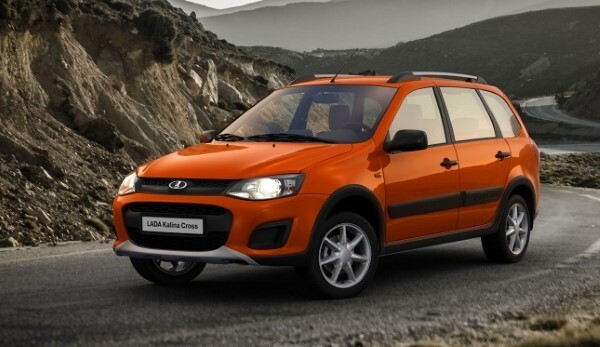 Lada is your car if you are looking for a sub $15,000 car that can go off the beaten path and take a beating. *Prices and features as provided by RYMCO, Lada's exclusive dealer in Lebanon. 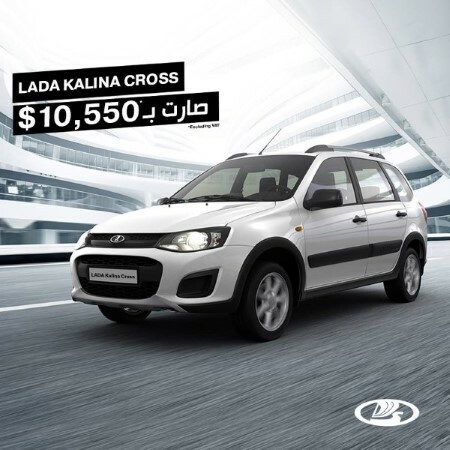 Lada Kalina Cross is now available for $12,900 with Great Options!